So i skipped Gold Coast marathon which is held 1 week later. The Volunteers Recruitment Drive are still on-going ! Mr Wan need more volunteers to make sure the smooth transition of the marathon. If you're are interested, feel free to join the team. 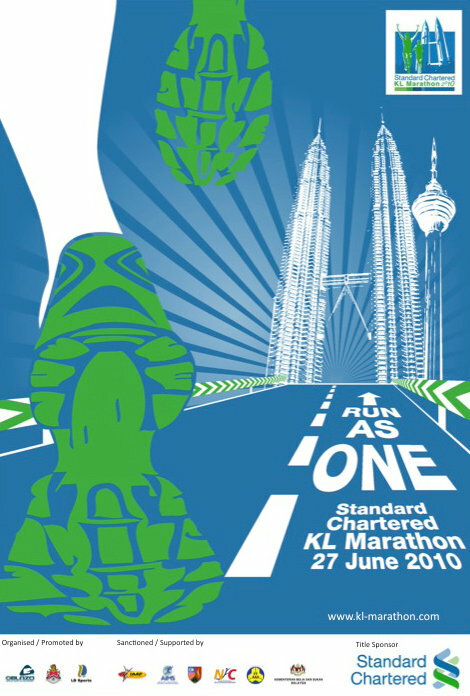 SCKLM going to be my 5th marathon since December 2009 and 4th marathon which i run for the year 2010.